We are the Midwest School of Music, based in Brownsburg, Indiana, and we’re here to help match music teachers to students. 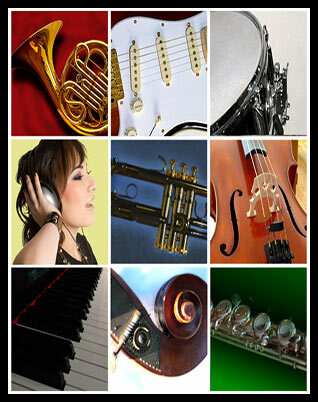 We provide in-home music lessons, studio lessons, school lessons, online lessons, and lessons at community facilities. We provide lessons for piano, guitar, violin, viola, saxophone, clarinet, flute, trumpet, voice, sitar, cello, trombone, tuba, keyboard and more. Our degreed musicians take phone calls from prospective students and parents to help them choose the best teacher for their circumstances and location. Many people prefer this type of assistance and tend to agree to lessons only after they get it. We carefully match the student with the teacher to ensure a long relationship. There is no need for you to accept calls from people who might not be appropriate for you. Contact us today to see how we can help you. At the School of Music, it’s always time to play!